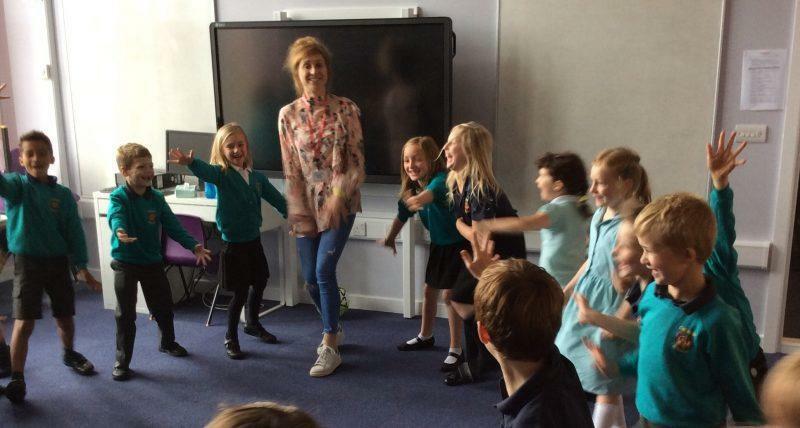 Pandas class were very lucky to have a visit from Charlotte Bellamy (Laurel from Emmerdale) come into class to deliver an exciting drama workshop. The children played lots of exciting games and had lots of fun. Thank you very much Ms Bellamy.